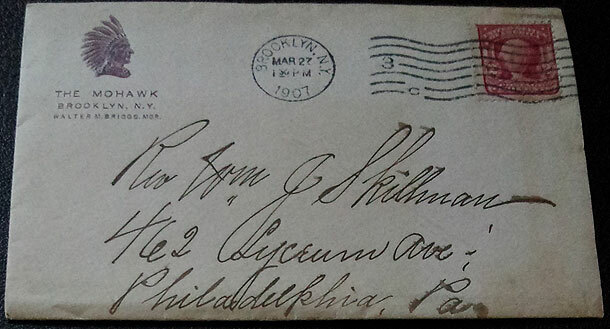 Skillman Family Research Archives - Skillman Family Association Inc.
Have you ever wondered where our early Skillmans are buried? The general answer to that question is New Jersey, and Somerset County in particular. However, clusters of Skillmans relocated in later generations to New York, Ohio and Indiana in a general northern and western migration. Surprisingly, few Skillmans migrated south. Now, of course, later generation Skillmans are buried in nearly every state. Note that Hamilton County, OH, was a hotbed of later Skillmans. There are only 123 Skillman graves listed in all of Pennsylvania, so the Ohio Skillmans apparently skipped right over Pennsylvania. The best source of data on the graves of early Skillmans is findagrave.com, a wonderful website which was recently purchased by Ancestry.com, but for the moment it is still free to non-Ancestry.com members. Findagrave.com lists 417 Skillman graves in the state of New Jersey. Below are some data from findagrave.com on early Skillman burials. I have only included those cemeteries which contain ten or more Skillman burials, with the exception of the Beekman Cemetery, a small well-maintained private cemetery containing early Skillmans. I had no idea there was such a large group of Skillmans in Lambertville, New Jersey, a charming town on the Delaware River. I suspect that each of the cemeteries listed above contain Skillmans almost exclusively descended from one of the five sons of Thomas2 Skillman from whom we are all descended. Without doing further research, it seems unlikely to me that two different lines of Skillmans would move together to a particular area or state. For example, all of the Skillmans in Riverside Cemetery in Endicott (Union), NY, are of my line and descended from Jacob5 (John4, Jacob3) Skillman. 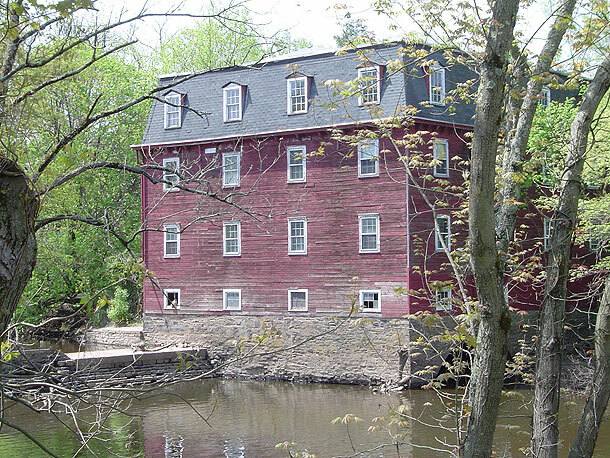 Would you enjoy reading detailed stories about the lives of your Skillman cousins? 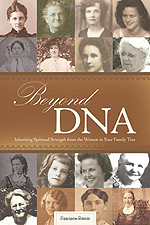 If so, my book Beyond DNA: Inheriting Spiritual Strength from the Women in Your Family Tree is for you! 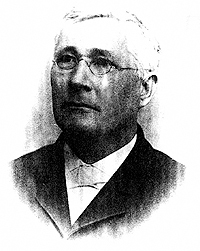 The book includes stories about your cousin Annie Skillman (later Mrs. Isaac Henry Bosman), her son (Rev. 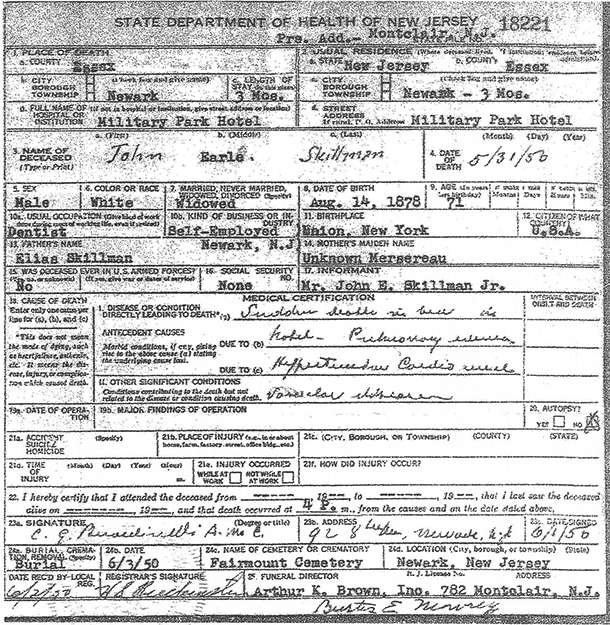 John T. Bosman), her grandson (George LeCato Bosman, Esq. ), and her grandson (John Bosman). Annie Skillman was the daughter of F. Robert J. Skillman (1813-1890) of Baltimore (see the Skillman Tree for more on his ancestors). My book, while written to encourage women toward a new twist on genealogy (seeking to learn of the spiritual lives of their female ancestors), includes chapters about ANNIE (with reflections on her Skillman family and ancestors — thanks to Bill Skillman’s help), MAMIE (wife of Rev. Bosman including the story of his life and siblings), MARIE (wife of George LeCato Bosman and includes his story), GRACE (my mother and wife of John Bosman where you’ll meet your cousin John and his child — me). For more details about my book, go to www.amazon.com where you’ll see the cover, a description, some reviews, and you can use the “search inside” tool to read parts of the book. Mamie, Annie, Marie, and Grace are pictured left to right in the top row of photos on the cover. If you would like more information, please e-mail me at selenapost@sbcglobal.net, and I’d be happy to e-mail the surname key (giving you last names of all the 15 women whose chapters inhabit my book) as well as a list of names of women as they appear in photos on the cover. Since many of the women were Methodist and related to Methodist ministers, I also developed a page of information illustrating their kinship to Methodist ministers. If you’d like a copy, just ask. Looking forward to meeting Skillman cousins at the August 2014 reunion!